FILE PHOTO: The logo of accounting firm PricewaterhouseCoopers (PwC) is seen on a board at the St. Petersburg International Economic Forum 2017 (SPIEF 2017) in St. Petersburg, Russia, June 1, 2017. LONDON - The Financial Reporting Council has closed its investigation into audit firm PricewaterhouseCoopers (PwC) LLP over its audits of Barclays in the years during and after the global financial crisis, the accounting watchdog said on Thursday. 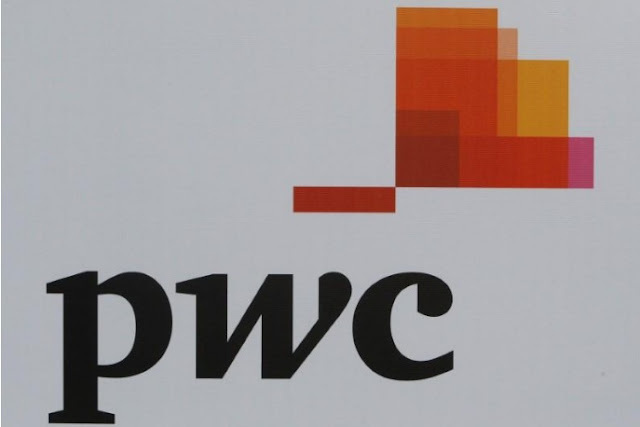 “The Executive Counsel to the FRC has concluded that there is not a realistic prospect that a tribunal would make an adverse finding against PwC LLP in respect of the matters within the scope of the investigation,” it said in a statement. The FRC had been investigating PwC’s role in reporting on Barclays’ compliance with the regulator the Financial Services Authority’s client asset rules for the years ended Dec 31 2007 to Dec 31 2011. The Financial Reporting Council has closed its investigation into audit firm PricewaterhouseCoopers (PwC) LLP over its audits of Barclays in the years during and after the global financial crisis, the accounting watchdog said on Thursday.